ay 👀 this might make a good ep intro..
Users who like What Happened To The Fly I Saved? Users who reposted What Happened To The Fly I Saved? Playlists containing What Happened To The Fly I Saved? 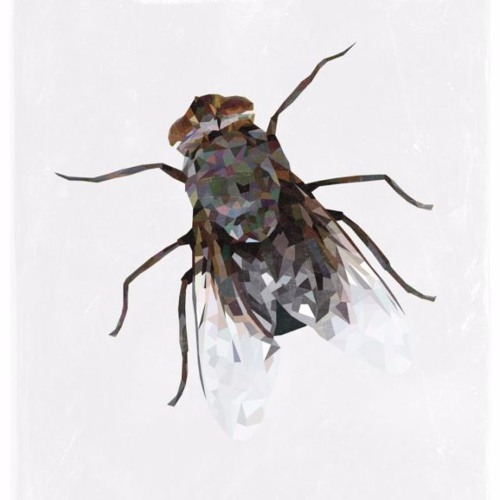 More tracks like What Happened To The Fly I Saved?